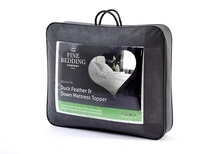 The Fine Bedding Company understands the importance of sleep and as a result only use the finest fabrics in partnership with the most technologically innovative ingredients from around the world. Designed to ensure that at the end of each day you drift off in total comfort and luxury yet taking into consider the different ways that people sleep as well as the different bedding requirements. 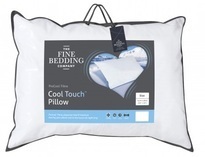 The Fine Bedding Company pride themselves on integrity and enduring quality and performance. Their products are consistently tested to ensure that they meet the highest specifications.